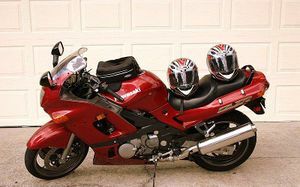 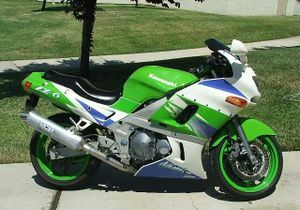 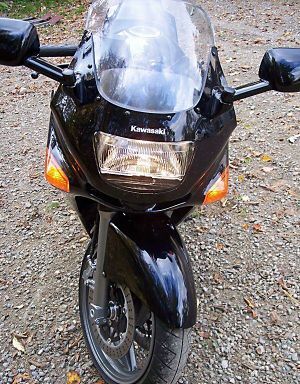 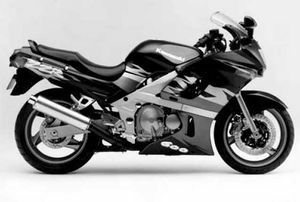 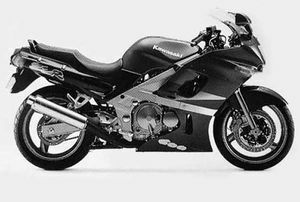 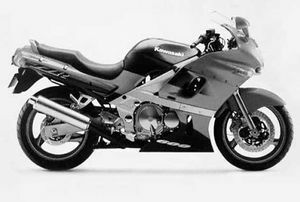 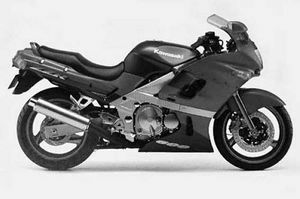 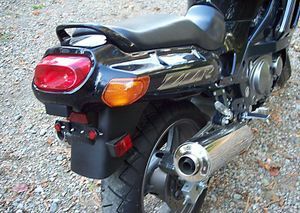 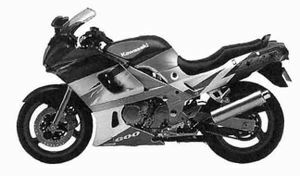 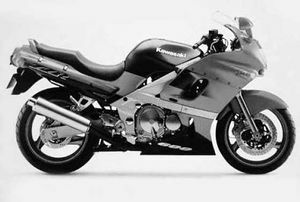 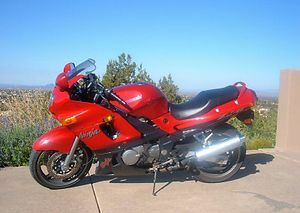 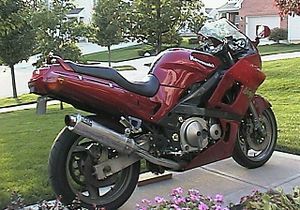 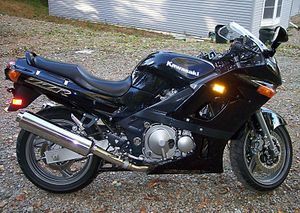 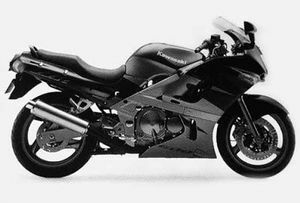 The Kawasaki ZX600E is a full fairing middleweight 600cc four stroke four cylinder sportbike more commonly known as the ZX-6R, ZX-6, and later the ZZR600. 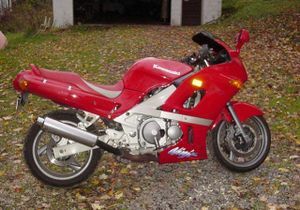 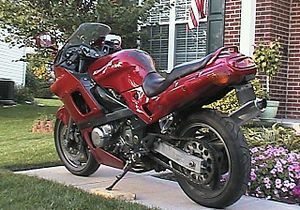 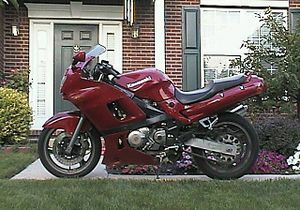 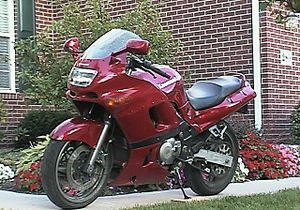 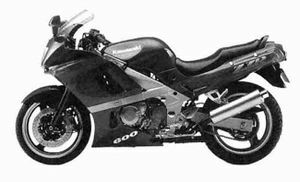 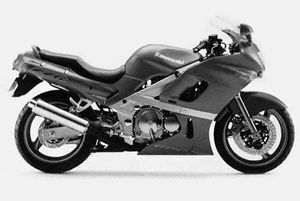 In 2003 and 2004 it was re-branded as the ZZR600. 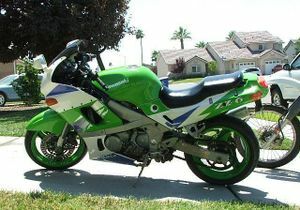 It stopped being exported to the U.S. in 2004. 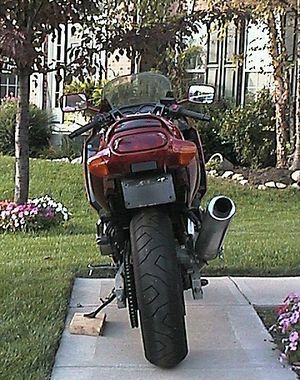 But the Canadian version was still exported in 2005. 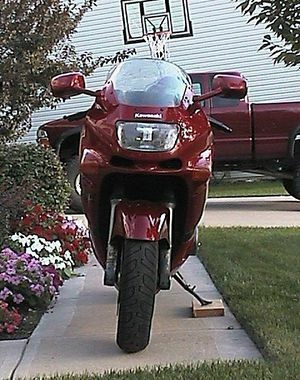 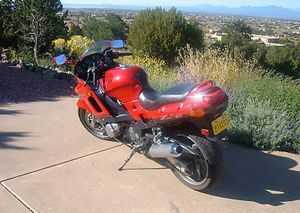 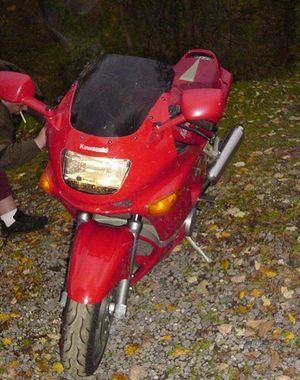 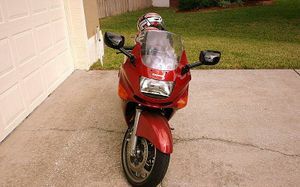 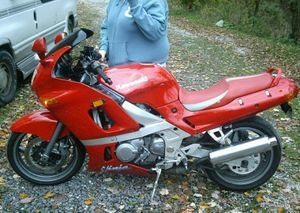 It is a tried and true bike that is great for any sensible motorcycle rider. 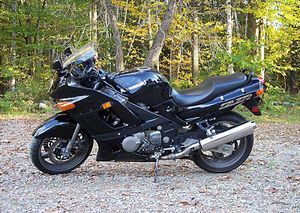 This bike is really great and not terribly expensive.